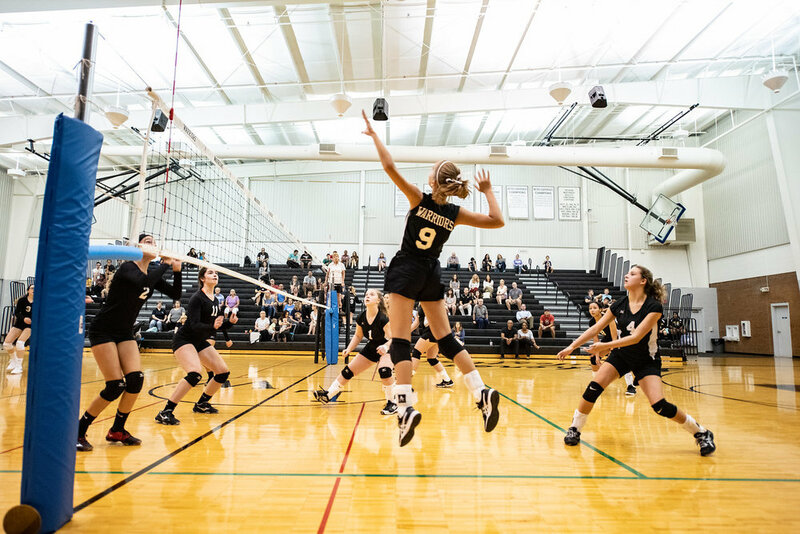 Lutheran Westland volleyball summer camp is designed to help athletes improve their overall volleyball skills by focusing on basics, which include: passing, setting, hitting, and serving. The camp will also include instruction on basic volleyball strategy (both offensive and defensive), to help each camper better understand the game. Each camper should bring shorts, t-shirts, appropriate indoor shoes (knee pads are optional), and a water bottle.